Hello. 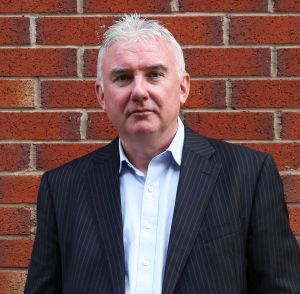 My name is Paul Tracey and I am the Programme Leader of the Construction Law and Practice Masters course that we run at the University of Salford. We have put this site together to help explain what the course offers.